This Wedding Anniversary Shoot is Major #MarriageGoals! 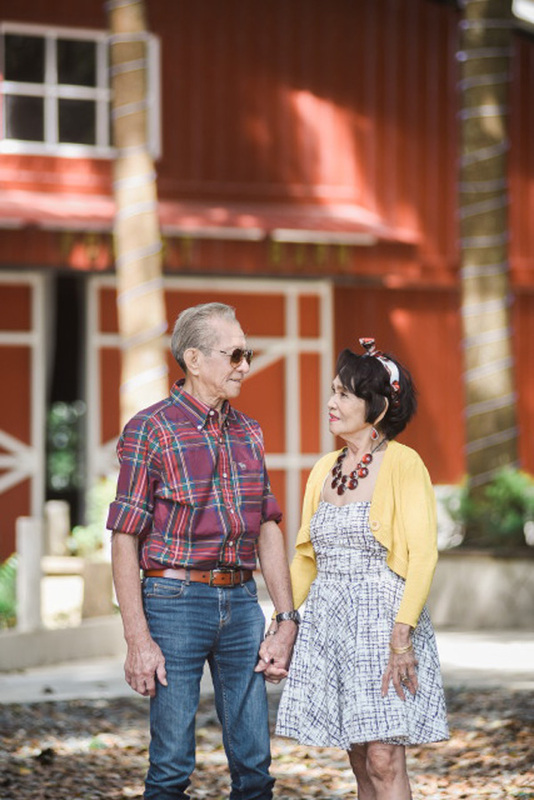 This couple had a shoot at the beautiful Villa Nonita in Tagaytay for their upcoming wedding anniversary to celebrate 61 years together, and it’s too adorable for words! After all these years, just take a look at how Conrad and Seth still look so in love. Talk about #marriagegoals! What makes all this even sweeter is how their kids teamed up for the quirky styling to make their parents look as handsome and pretty as ever. Believe me, your heart will be fluttering as you look through the lovely photos and video by Istayl Photography! This really made my day!!! 🙂 Thank you for the feature, Kimiko! 🙂 the make up was done by Neil Russel Fuller Amon though. Thank you for featuring my mom and dad’s photo shoot. Everytime i watched their photo can’t help but cry. For us children they are inspiration it is really not rosy everyday but the love lingers forever. they can’t live without each other thanks again. God bless you.